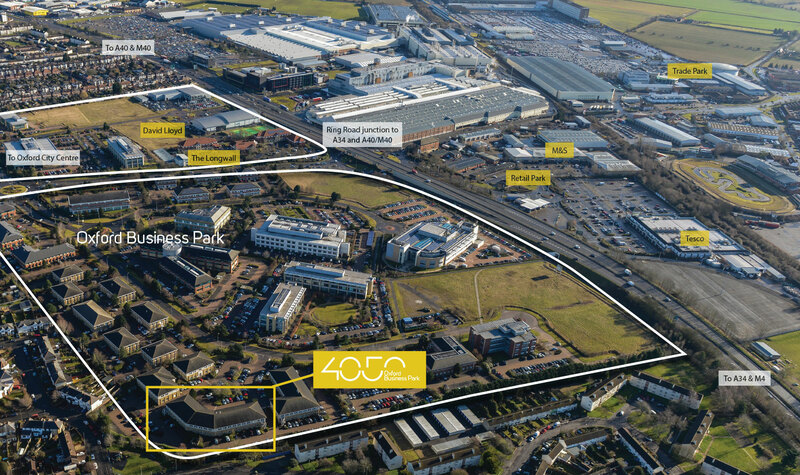 Building 4050 sits within Chancellor Court, an established office development set within its own landscaped environment on Oxford Business Park. Oxford Business Park is Oxford’s largest business park with occupiers including Oxfam, Harley Davidson and British Gas. The Park adjoins the Oxford ring road and A4142 leading directly into Oxford and the mainline railway station. The Park has a range of on-site amenities including the Longwall Restaurant and pub together with the David Lloyd Health and Racquet Club. Further retail amenities are within easy walking distance. 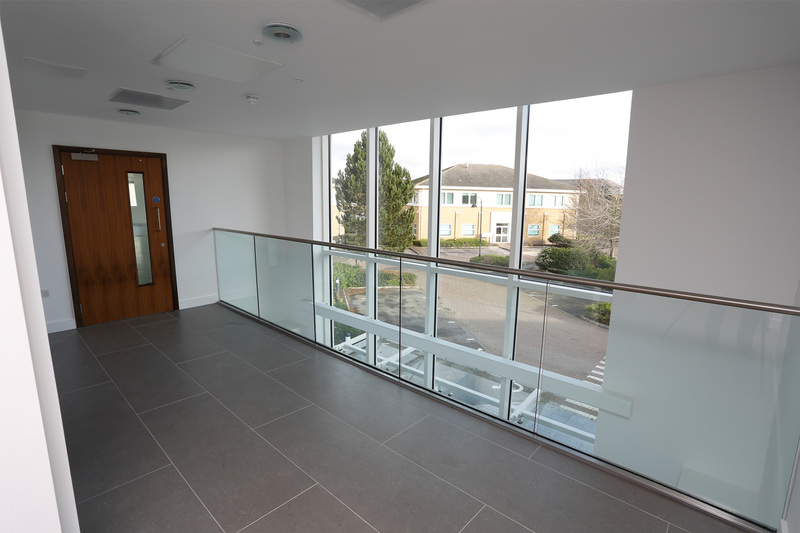 4050 Oxford Business Park comprises of a prominent detached office building arranged over two floors with the accommodation centred around a remodelled core incorporating a new atrium and approach. 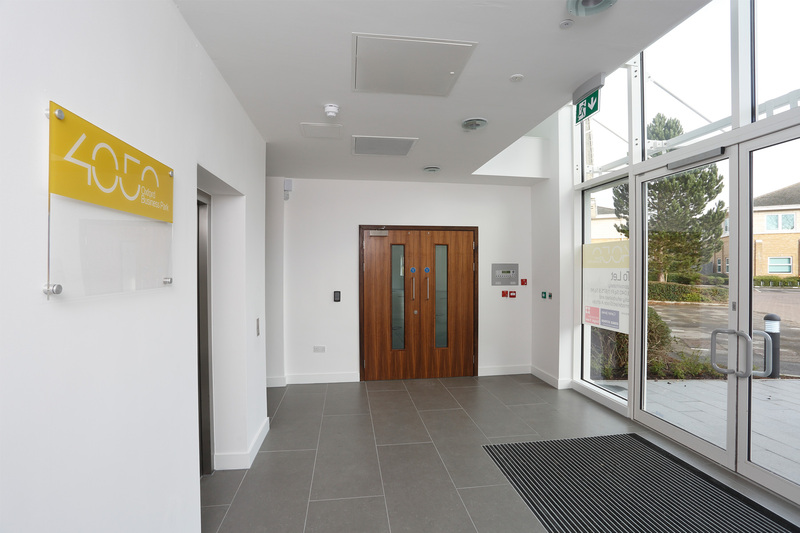 The building has been comprehensively refurbished and now provides open plan grade A office accommodation with a targeted BREEAM rating of ‘Very Good’. 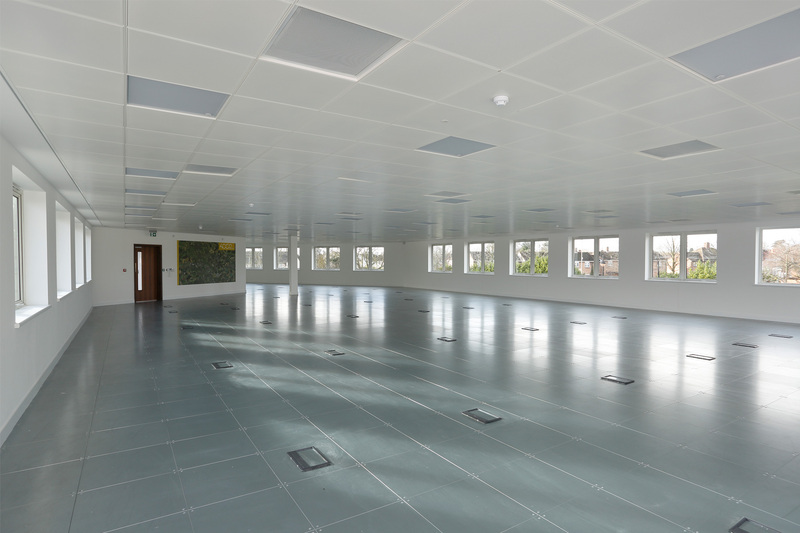 The use of tracked lighting and underfloor trunking systems provides occupiers with maximum layout flexibility. The property benefits from 98 car spaces. The premises are immediately available to let. On application. A park service charge is also levied. We are advised that the property has a rateable value of £290,000. Interested parties should make their own enquiries to the Local Authority in this regard. VAT will be applicable to the rent. Important information Our property particulars do not represent an offer or contract, or part of one. The information given is without responsibility on the part of the agents, seller(s) or lessor(s) and you should not rely on the information as being factually accurate about the property, its condition or its value. Neither Carter Jonas LLP, Knight Frank nor anyone in its employment or acting on its behalf has authority to make any representation or warranty in relation to this property. We have not carried out a detailed survey, nor tested the services, appliances or fittings at the property. The images shown may only represent part of the property and are as they appeared at the time of being photographed. The areas, measurements and distances are approximate only. 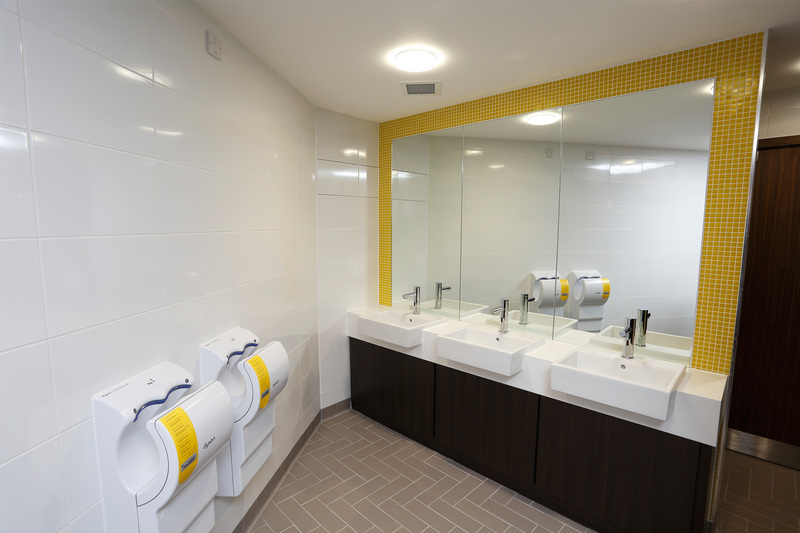 Any reference to alterations or use does not mean that any necessary planning permission, building regulation or other consent has been obtained. The VAT position relating to the property may change without notice. Dec 2016.